Come and explore the Musky Capital of America! Prepare to immerse yourself into the north woods of Wisconsin. With a variety of lakes throughout the area you’ll have the opportunity to fish for Northern Pike, Largemouth Bass, Smallmouth Bass, Trout and the baddest of them all, MUSKY! 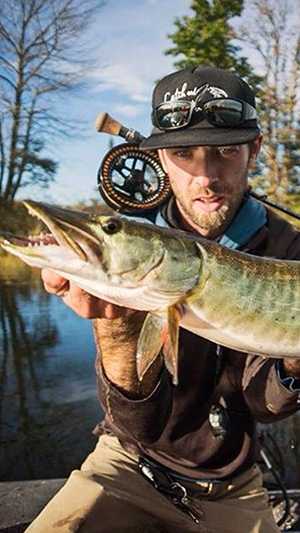 This is after all folks the “Musky Capital of the United States!” Catch and Capture specializes in chasing huge Musky on a variety of lakes on the fly and is yet is open to chase a variety of other species as well. What can a fly angler expect from Catch and Capture Fly Fishing Guide Services? 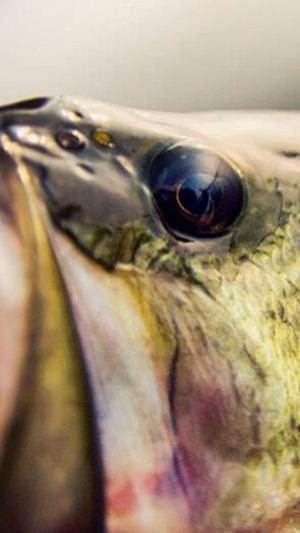 Catch and Capture strives to put fly anglers onto the hottest bite in all of Wisconsin. Providing explosive action on a number of lakes. If hooking into a Musky to get your heart pounding is on your buck list this is it. With plentiful options of subspecies to target, this can be broken up into a single trip of targeting all that the these beautiful lakes can offer. No matter if it’s a full day or half day guided fly fishing trip Catch and Capture offers all the essential equipment. This would entitle fly rods, fly reels, fly lines, boat, flies, catch and release essential equipment, snacks and beverages. Lunch will be supplied by Catch and Capture with The Full Stack Package (full day/up to 8 hours) guided trips. Any ambitious angler that would like to fish their own tied flies, or bringing their own fly rod setups is always encouraged yet not necessary.